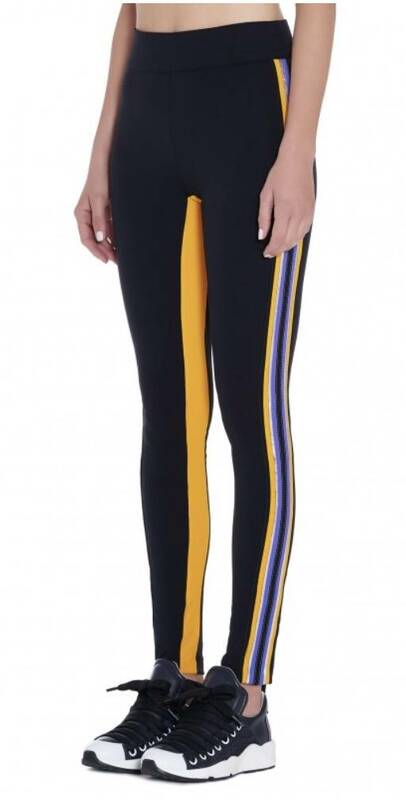 Perfect sports legging with metallic stripes down each leg and contours the body in all the right areas, complete the couture look with matching bra. 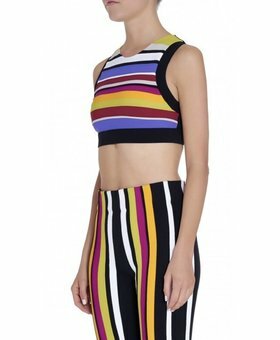 The Kala Leggings from NO KA’OI are really nice. 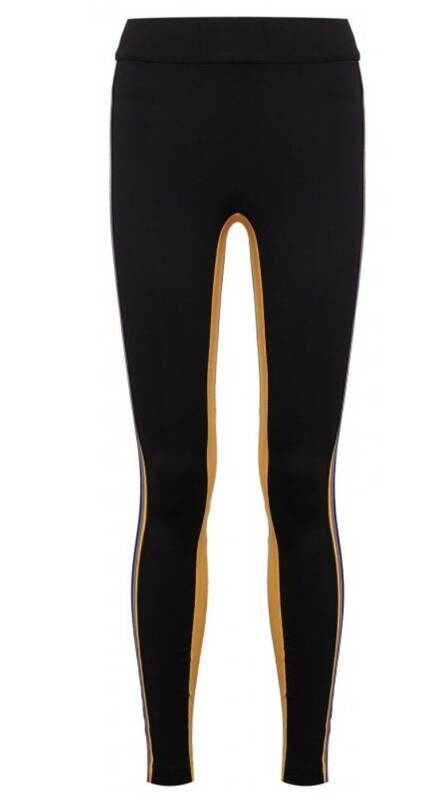 Comprised of black microfiber, their elastic bands are mixed with metallic fabrics to create stripes down each leg. 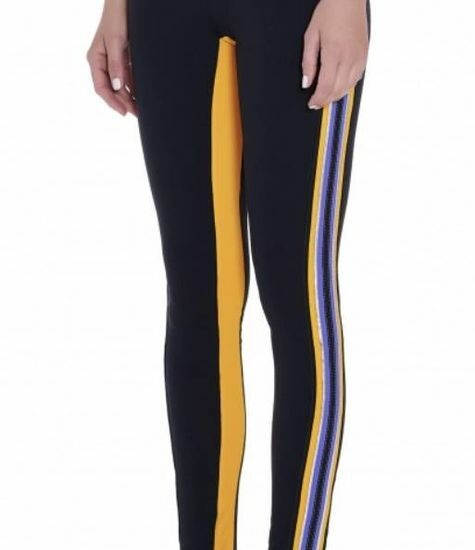 These sportsleggings are a full length silhouette and sit high at the waist. 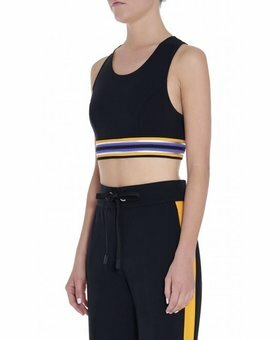 Combine them with one of our matching bra for a breathable and fashionable workout!